Lifestyle choices are made to enhance the quality of our lives and improve our daily experience, while utilizing our time in the best possible way. We strive to live closer to where we work, rest, and play, with eateries, shops, sandy beaches, or urban parks nearby fulfilling the needs of the body and soul. Urban communities with great architecture, smart transport options, abundant shopping, and cultural attractions are not only becoming the popular place to live, they are the smart place to live. By reducing our commute, our water intake, and our energy usage, we reduce our carbon footprint and help create more sustainable communities. 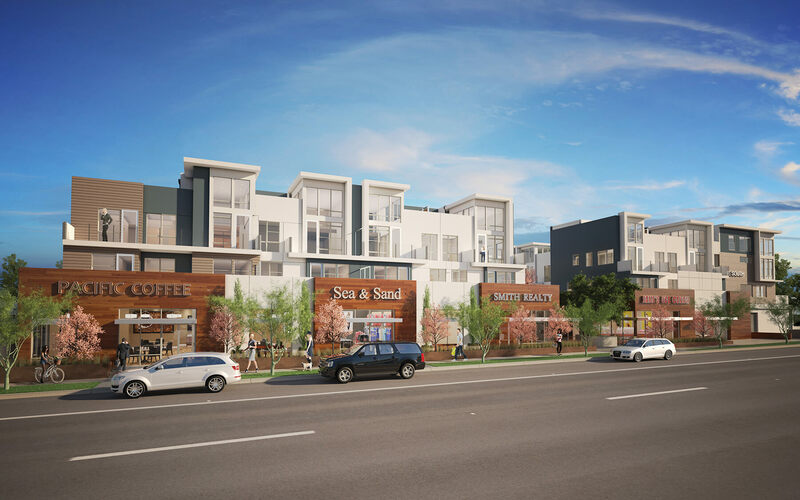 Cape Point Development actively seeks underutilized areas within treasured neighborhoods to build smaller, more intimate, and more livable infill projects. Looking at the potential of a pocket of land, and envisioning what the area can become and how it can give back to its surroundings and residents, is our driving principle. We endeavor to find locations that allow us to enhance the land while being mindful of local community preferences. An acute respect for the land drives us to enhance the surrounding environment in an artistic expression of craftsmanship and luxury while bringing new value and amenities to the area.